Get a taste of the eccentric and historic Quebec City. Step into the past- the countryside of Quebec resembles the 19th century. Find out why Quebec is one of Canada's most desired province's. You can get a taste of Quebec City in a single day but to really understand this historic city, explore its heritage surroundings, European cuisine and eccentric nightlife where it shines brightest. 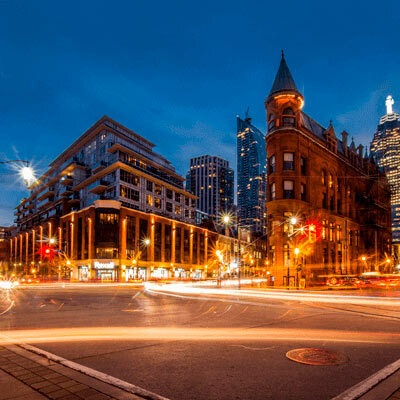 Known as the world’s most photographed hotel, this elegant structure was built in 1893 by the Canadian Pacific Railway as part of its chain of luxury hotels. It is no wonder as to why this historic building is a designated UNESCO World Heritage site. For more than a century, the hotel in Quebec City has been a true-life castle of many people’s dreams. Everyone from young to old, singers to film stars, sport personalities to public figures, enjoy discovering this unique Quebec City luxury resort. A few metres away from the hotel, you will find horse-drawn carriages, street entertainers, singers, and artists. Known as The Gateway to America, the St. Lawrence River is a massive river cutting clean across the Quebec area, and cannot be overlooked. It has been a part of the city’s economic landscape for over 400 years. Harbour and trade activities and the ever growing number of cruise ships docking in the Vieux-Port de Quebec proves its importance. Markets, bike paths and parks brings the Vieux-Port de Quebec to life, giving the port a sense of flavour. Near to the river, the Aquarium du Quebec has an outstanding view of the waterway and also showcases the marine mammals and species that inhabit it. The countryside of Quebec resembles the 19th century with its historic farms, churches and heritage homes. The idyllic town of Ile d’Orleans is a must see as you make your way from one quaint village to the next. In season, enjoy the countryside’s famous strawberries and apples as well as freshly baked bread and other local delicacies. Ciel Bistro-Ba is the only revolving restaurant in Quebec City andoverlooks the Grande-Allee, Le Concorde Quebec making it an iconic part Quebec City’s skyline. Long owned by the Loews chain, the famous hotel is located close to the Plains of Abraham and the heart of the city’s nightlife. Ciel! Bistro-Bar offers guests a comfortable and contemporary restaurant including a bar area which features a 360-degree view of the city. In an hour and 30 minutes, you will have seen a full circle view of the city, just enough time to enjoy a delicious meal. Microbreweries have come a long way in recent years and in Quebec City, beer lovers can visit one of 17 microbreweries in and around the city to quench their thirst for craft beer. Some brewpubs even pair their beers with delicious snacks. 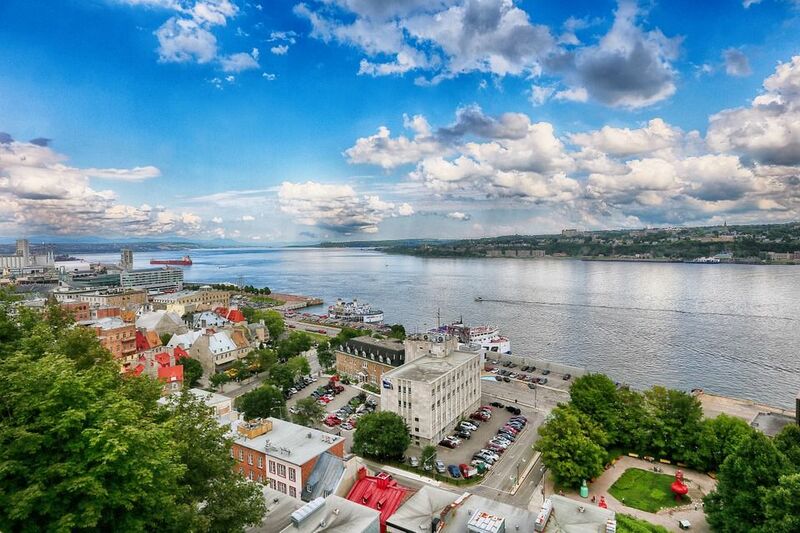 Known as the crown jewel of French Canada, Quebec City is one of North America’s oldest and most outstanding cities.